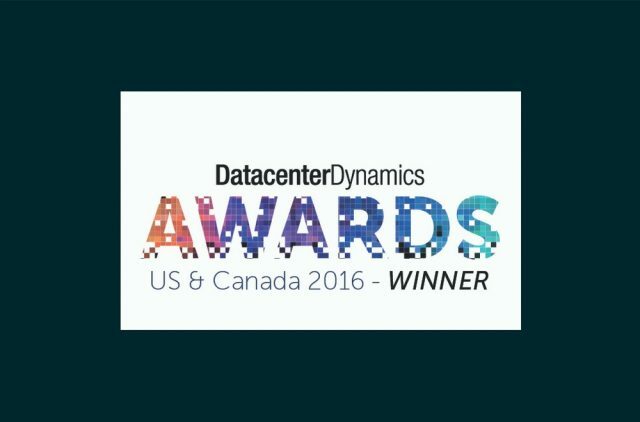 Romonet and its Big Data Predictive Analytics Platform has won the 'Critical Environment Future Thinking' Award at the DatacenterDynamics US & Canada Awards 2016. The 'Critical Environment Future Thinking' award recognizes Romonet’s Analytics Platform's ability to solve the financial and operational challenges that affect enterprises, data center service providers, facility operators and those responsible for managing the highly sensitive IT environments businesses are dependent on. Romonet's success is the latest in a series of industry achievements for the company. Romonet has already been named a finalist in four prestigious awards programmes this year, most recently for the Business Green Leaders Awards and Romonet’s new water analytics application.